The 2x squeeze converts 4:3 video into 2.67:1, and 16:9 video into a 3.56:1 ratio. Typically, this will be cropped to the 2.39:1 cinemascope standard in editing. Any lens adapter requires a bit of patience and skill to use effectively, especially anamorphic adapters. We advise a few test shoots before using the adapter on critical work. Pairing the Anamorphot 2x with various taking lenses will produce different results. 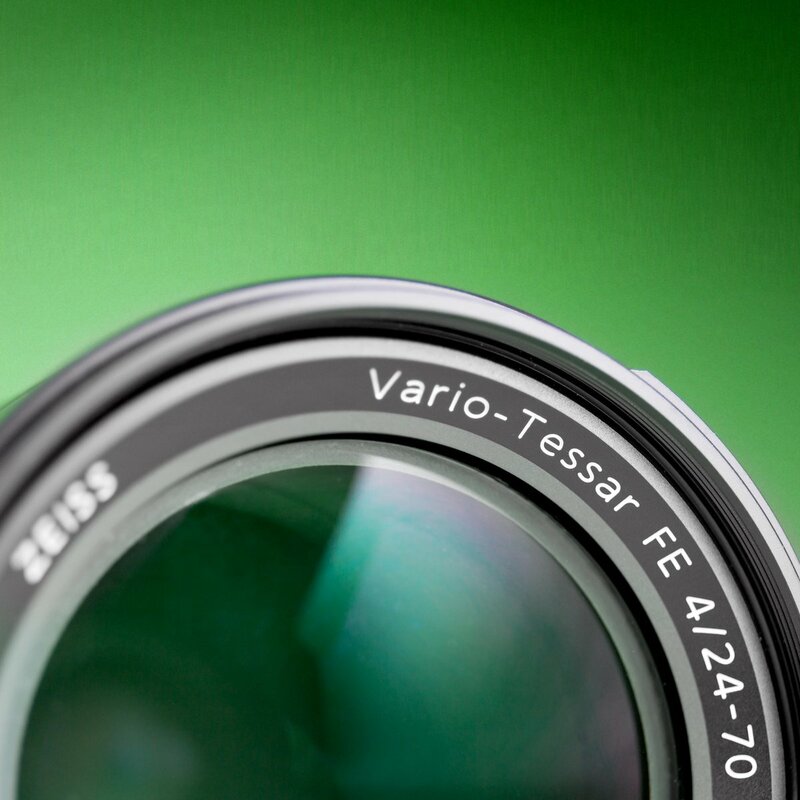 Depending on your aperture, sensor size, lens length, and desired final aspect ratio, you may experience vignetting or corner softness. Focusing an anamorphic adapter is typically easiest with a variable diopter (a.k.a a single-focus system) like the SLR Magic Rangefinder. 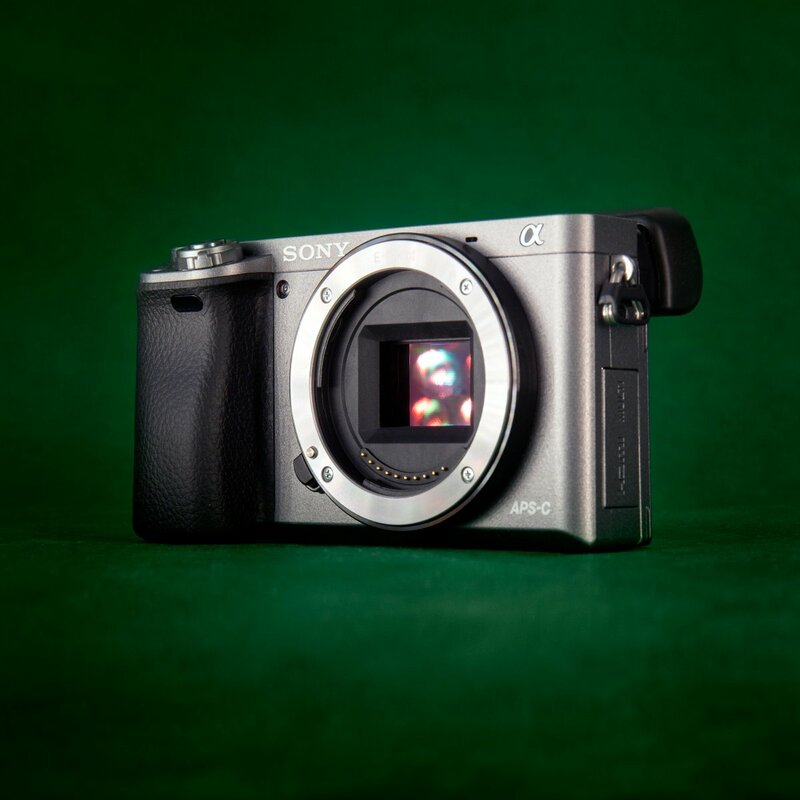 Without a single-focus system, the adapter and lens must be focused separately. Many shooters like the results from matching the anamorphot to vintage single-coated lenses like the Helios 44-2 and Jupiter 9. Check out our Anamorphic Adapter Crash Course on the blog to get started and be sure you have the accessories you’ll need. Definitely consider stepping rings, rails, lens supports, a Rangefinder, and follow focus. 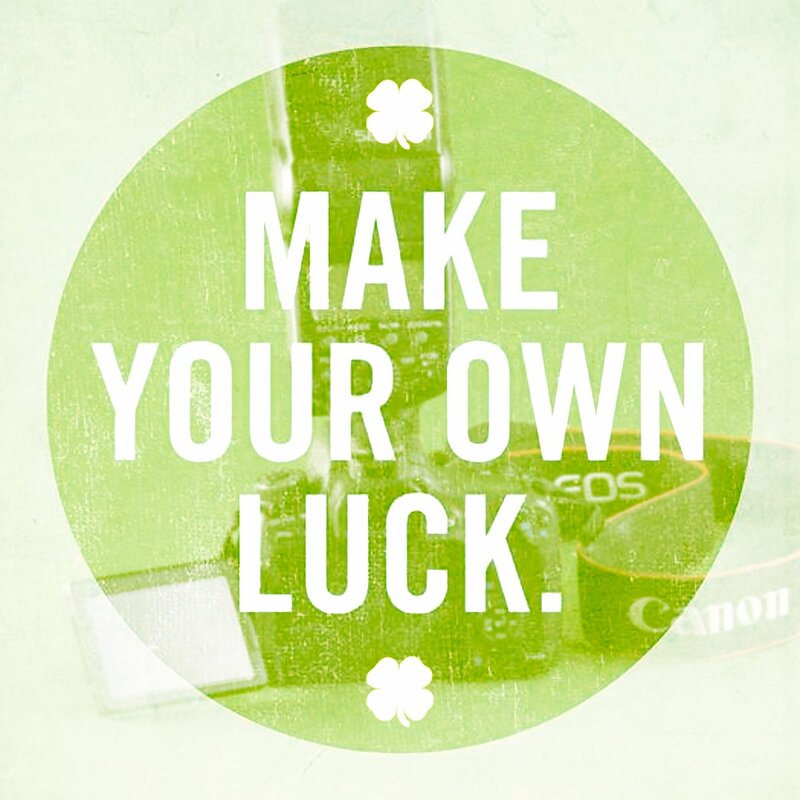 Spend some time to build and test your camera before shooting with it. Getting precise alignment is critical for an ideal image, and can take some practice. The Anamorphot 2x-50 has a 62mm rear filter thread, you’ll need stepping rings to connect it to other sized lenses. The front thread is 77mm, the same as the rear threads on the SLR Magic Rangefinder. 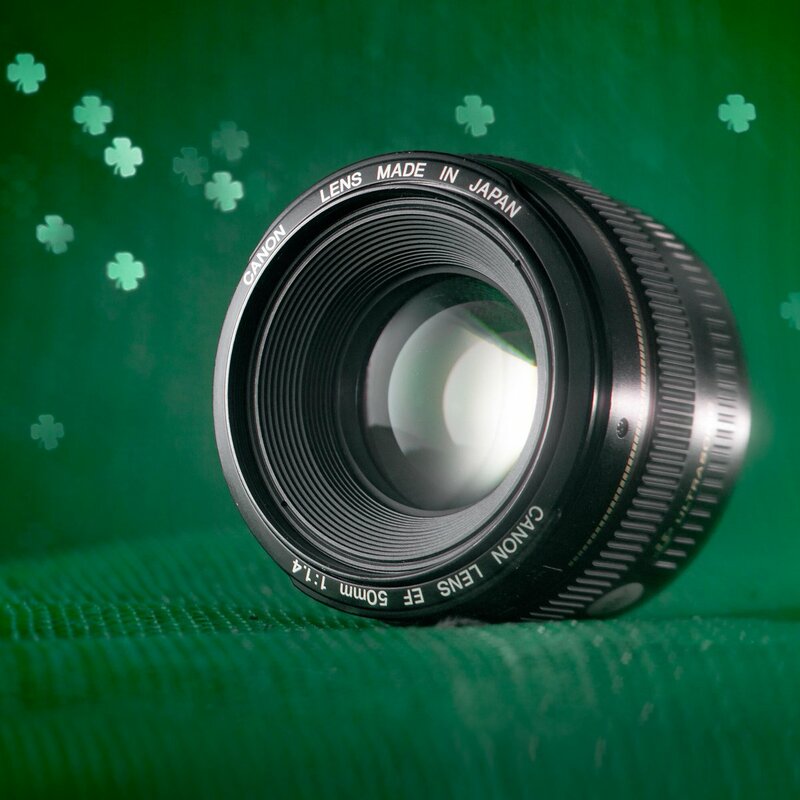 We include a lens collar/support with 1/4″-20 mounting hole for preventing unwanted rotation and reducing stress on the lens mount. 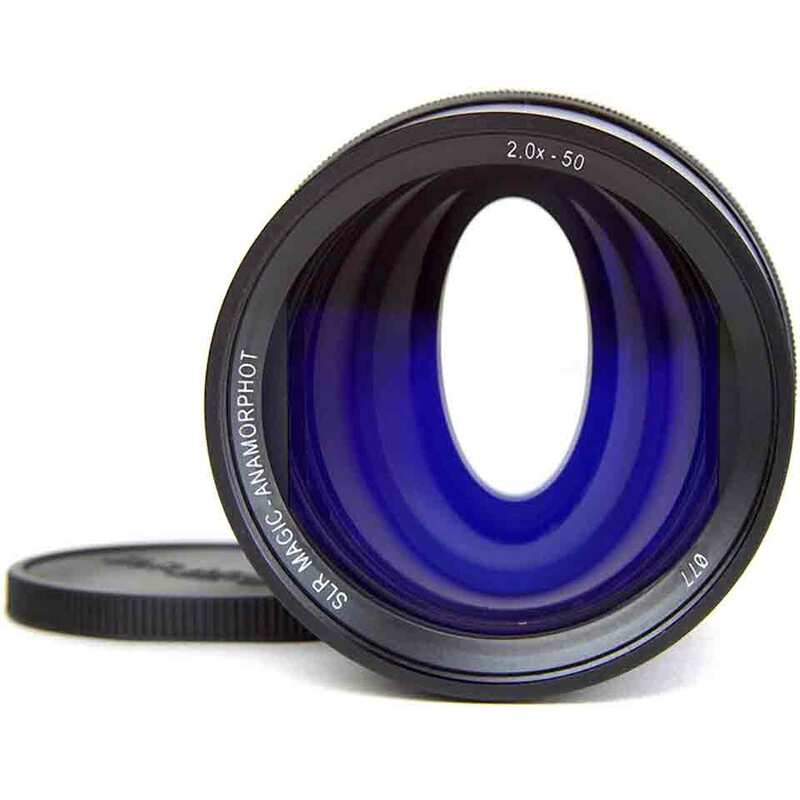 If you’re looking for a simpler way to shoot anamorphic, we suggest our SLR Magic 1.33x Anamorphic PL Lens Set.